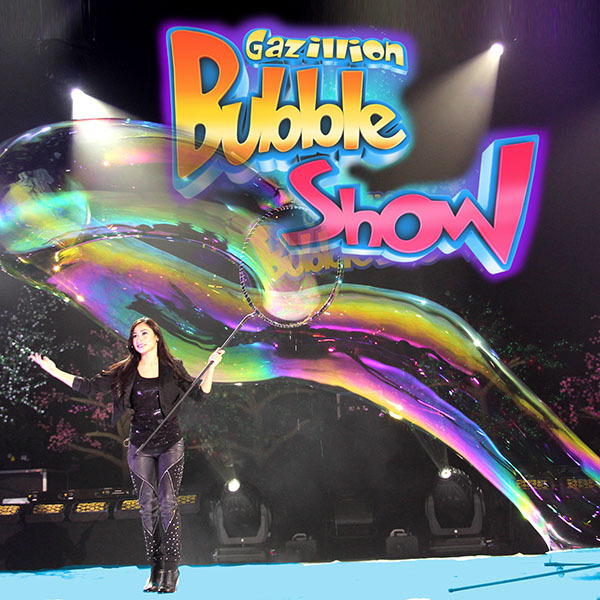 Melody Yang – Gazillion Bubbles – Harry Connick Jr! | Love Productions Inc.
Melody Yang – Gazillion Bubbles – Harry Connick Jr! Watch Melody create HARRY IN A BUBBLE!